A new agreement has been signed that will accelerate the development of Freeview and provide mobile access to the service. 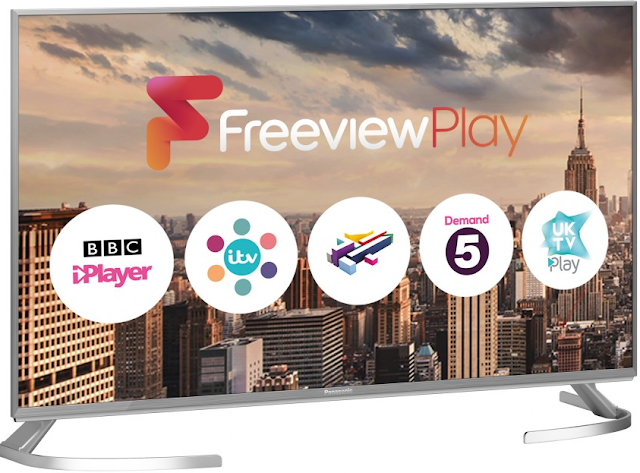 The collaboration between BBC, ITV, Channel 4 and network operator Arqiva will see an investment of £125 million over the next five years to build on the success of Freeview Play, which is now the UK market leader in free-to-view connected TV. Alongside the ongoing support for the Freeview platform, new developments will include a mobile app and improvements in content discoverability and navigation as the companies push the hybrid model of linear/connected broadcasting. Since launch in 2015, more than three-and-a-half million Freeview Play products have been sold in the UK from brands including Panasonic, LG, Sony, and Toshiba, accounting for 60% of smart TV sales. 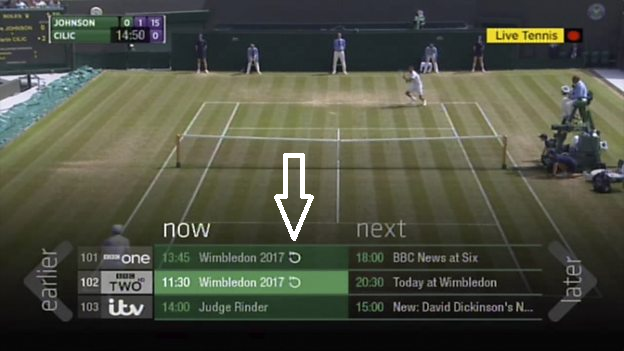 The service gives UK viewers a seamless combination of live and on-demand content all in one place with no monthly subscription. Platform operator Digital UK will be responsible for implementing the new strategy, focusing on product development and working closely with sister organisation, Freeview, on a refreshed marketing approach and brand positioning. According to the organisation, the new investment will help Freeview exploit the trend towards ‘cord cutting’ as viewers build their own ‘skinny bundles’ combining free-to-view TV with low-cost streaming services. Since 2016, Freeview has grown its base of main sets by over a million homes to 11.4m cementing its position as the UK’s largest TV platform. Around 19 million homes watch Freeview on either the main or a secondary set. "As the UK’s TV landscape becomes increasingly impacted by global players, this new commitment from our shareholders is a major boost for UK viewers. Building on this spirit of collaboration, we will not only safeguard free-to-view TV but reinvent it for a new age of viewing." The big players in UK free-to-air broadcasting are promising to bring Freeview up-to-date with the changing expectations of viewers - the Netflix generation - by bringing the best of traditional linear TV together with connected services. For competitors like Sky and BT, how you watch content has become as important as the content itself, with regular enhancements designed to provide a more personalised TV experience, whether you watch live or on-demand, on a TV or a mobile device, at home or on the go. For pay TV operators, carriage deals - even those with free-to-air broadcasters - no longer cover just a linear channel, but also the rights to cover on-demand content and access across multiple devices. It's notable that while Sky, Virgin and BT offer mobile apps allowing users to take content with them on the go, Freeview hasn't yet gone that far, leaving a hole in the market that TVPlayer has thus far filled, alongside the need to have apps from all major broadcasters for on-demand TV. Do we also see a potential here to boost Freeview's reach in today's announcement? With a mobile app allowing viewers to access live Freeview TV wherever they are, how long will it be before those same streams can be utilised to offer the full set of Freeview channels in areas with reduced or no Freeview coverage via fibre broadband on connected TVs? Currently, access to services like BBC Four HD, ITVBe and 4seven is restricted to what is broadcast from your local transmitter. Some live streams can already be accessed online, but not all in one place, and not in one app / EPG.